METHENOLONE ENANTHATE (PRIMOBOLAN) is a dihydrotestosterone derived anabolic steroid. 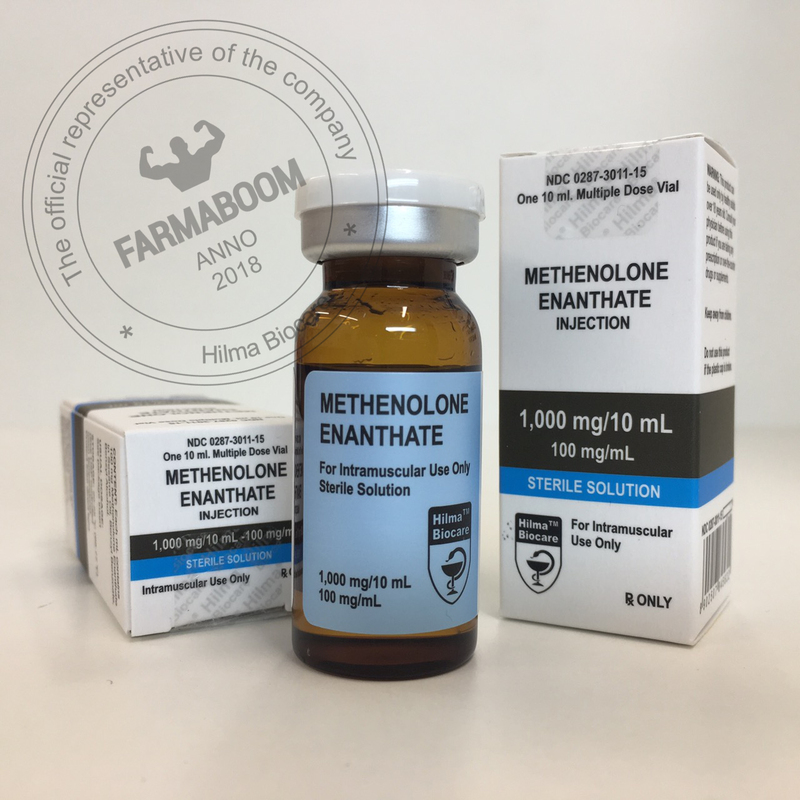 Methenolone Enanthate 100 contains methenolone enanthate, a long-acting methenolone ester producing a rapid onset of serum methenolone with a continued duration of action of 5 to 7 days after IM injection. Methenolone Enanthate 100 is moderately anabolic with limited androgenic properties. Methenolone cannot aromatize to estrogen, reducing estrogenic side effects, and has a favorable safety profile among anabolic agents. CAS number: 303-42-4. Dosation: 1000mg/10ml. The package has been changed. Info: This steroid Primobolan Depot is a Dihydrotestosterone (DHT) derived anabolic steroid, comprised of the active steroidal hormone Methenolone and attached to the large Enanthate ester. Carrying a moderate anabolic nature and a rather moderately low androgenic nature. Is a good base with an intense anabolic effect. Absence of excess water retention and fat deposition during the course. This is a fantastic steroid for protecting hard earned muscle tissue. In order to lose body fat, we must burn more calories than we consume. You can follow the healthiest diet on earth and exercise yourself into the ground, but if you do not burn more than you consume you will not lose body fat. Through this necessary caloric reduction, this can put our lean muscle mass at risk. The deficit will cause the body to pull what it needs for its energy demands from wherever it can. The idea is to ensure it’s pulling from fat, but the body will be tempted to pull from muscle tissue in an effort to save body fat. This is part of the human body’s survival instinct. 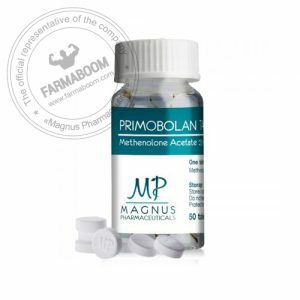 By supplementing with Primobolan Depot, we ensure our muscle mass is protected and fat is lost. We also ensure body fat is burned at a far more efficient rate. Further, as it can preserve it has also been shown to be one of the few anabolic steroids that can directly lead to fat-loss. While almost all anabolic steroids carry this fat loss trait to a degree, primobolan appears to do so in a more direct manner. 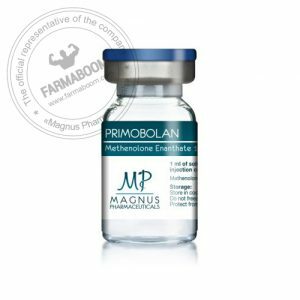 Primobolan is popular choice for cutting cycles due its mild anabolic properties which may be best suited for preserving existing muscle tissue under strict pre-content dieting. Most will find the Depot version to be efficient in the cutting phase, and this includes women. Primobolan is also well appreciated in athletic circles. A moderate boost in strength,strength can refer to power and speed, both key elements to successful athleticism. This steroid will truly be useful is in the promotion of recovery. Muscular endurance will also be slightly enhanced. At doses up to 1 g during the preparation did not exhibit any side effects. Using it has no effect neither on the liver or other organs. Virtually no drug suppresses body’s own production of testosterone. Producing of your own testosterone can become a problem only with a long cycle and high doses of the steroid. In these cases it requires the use of gonadotropin otherwise possible testicular atrophy. Due to the low androgenic index,primobolan almost not affect on baldness. Such effects can include acne, accelerated hair loss in those predisposed to male pattern baldness and body hair growth. If you are not predisposed to male pattern baldness there is no risk. Very few will have an issue with acne when using this steroid. There are exceptions with the most common exception being those who are already acne sensitive. 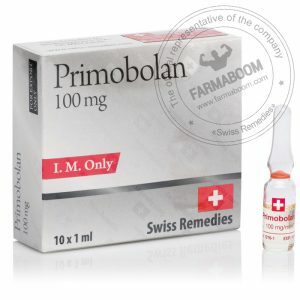 Thus Primobolan can be considered as one of the safest anabolic steroids available on the market.